Effective communication in your marriage is not just about saying and hearing words—it’s all about relaying ideas accurately with the intent of building a mutual understanding. 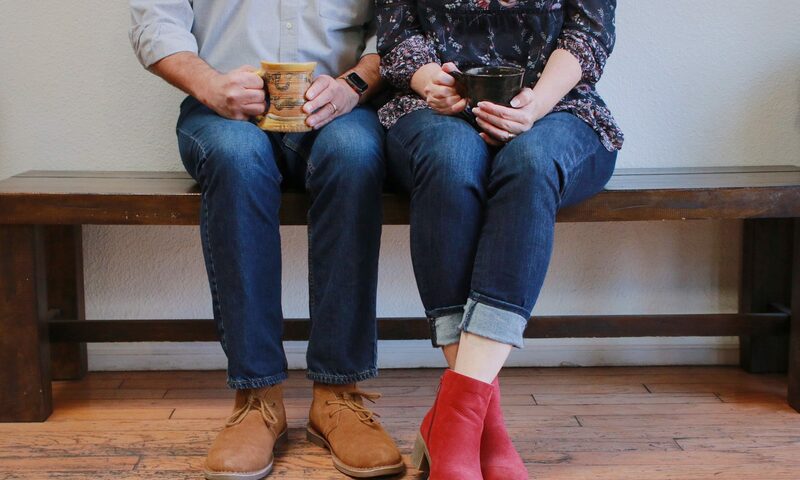 When a husband and wife practice healthy habits for talking, listening, and processing together, it’s not only good for their marriage, but ultimately for the glory of God. When we get in the habit of bad communication in our marriage, that’s when we will stifle growth, inhibit intimacy, and create endless spouts of bickering, arguing, and division. However, when we begin to put into practice healthy communication, our marriages will begin to fuel growth and intimacy and make our marriages resilient against otherwise devastating disagreements. The foundation towards healthy communication in marriage begins with a humble and listening heart! Join us on Saturday, May 12th as we begin the journey together to identify and put into practice principles towards effective communication in your marriages. “Did You Hear What I Just Said?” Conference will take place at Eastern Hills Baptist Church, 3100 Morris NE, Albuquerque, NM 87111 from 2pm till 8pm. A catered Dinner is included in the conference. The cost is $40 per couple and $25 per individual. We, Joe & Kerry Vivian, will speak on effective communication towards love, forgiveness, family matters, servanthood, sexual intimacy, and growth in Christ. Reminder: YOU MUST BE REGISTERED TO ATTEND. THERE WILL BE NO REGISTRATION AT THE DOOR.